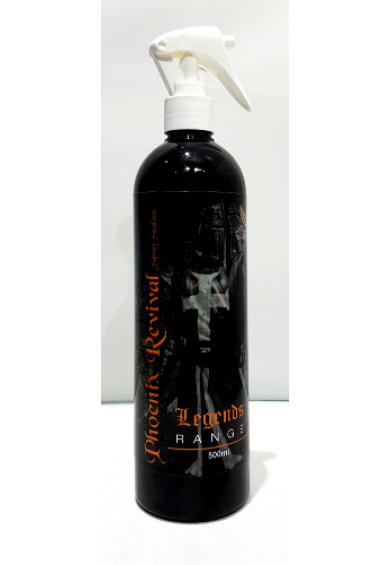 Phoenix Revival brings new life to the way you apply sealants to your vehicle. 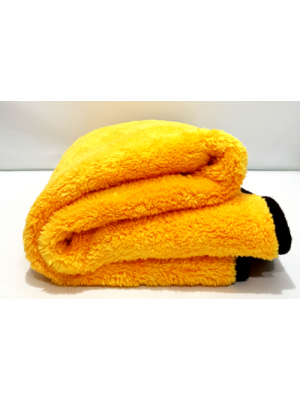 The whole of the exterior vehicle can be protected in the matter of minutes, thanks to its wipe on wipe application. 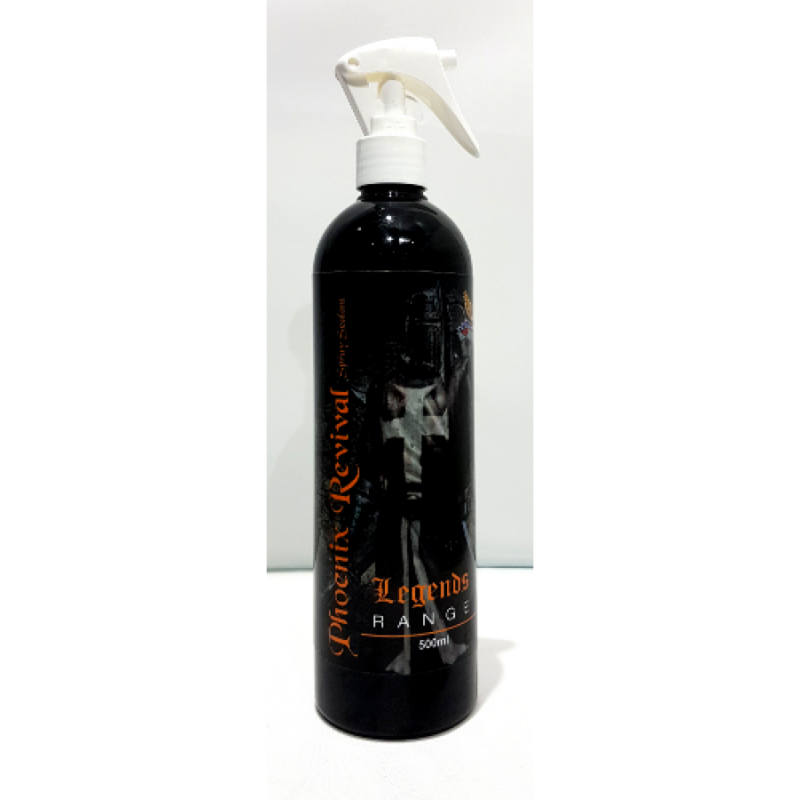 There has never been such an easy to use sealant that will protect anything you apply it too. Phoenix Revival offers a superb finish with insane water behavior! Phoenix Revival is unique in the way that it can be applied to a wet or dry vehicle. 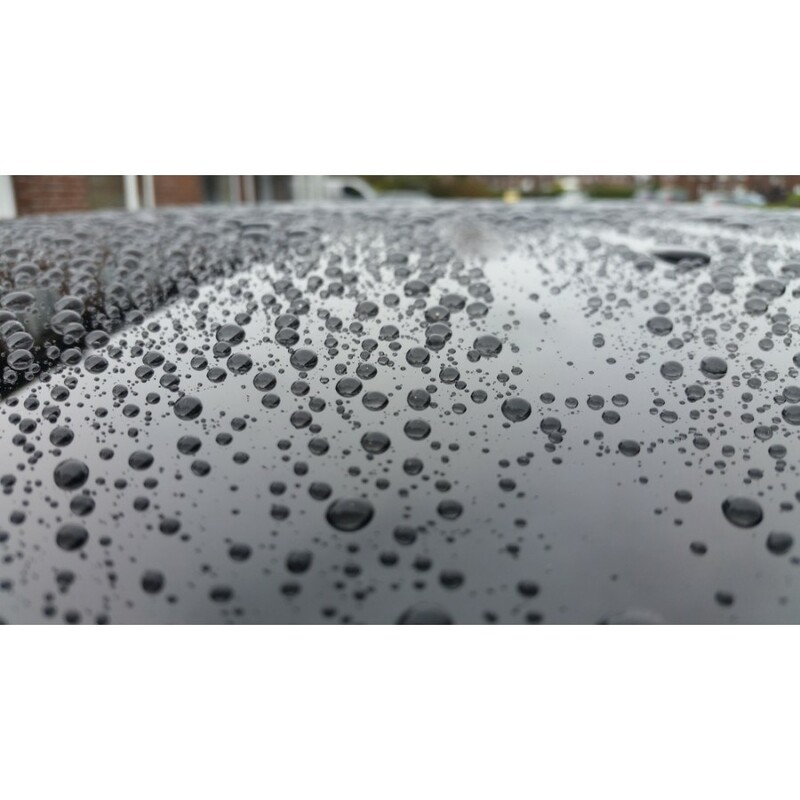 -Wash and Dry vehicle then remove contamination for better bonding. -Polish the vehicle with MEDUSA to give a good foundation for the sealant. 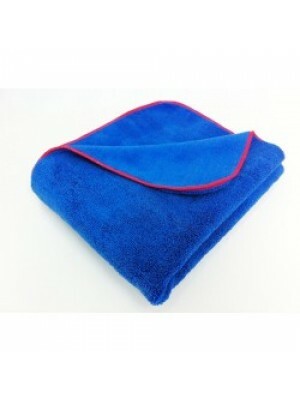 -Buff with a clean microfiber towel to remove.